Optic India has officially been released by Optic Gaming in a timely manner after forsaken; a player for Optic India was caught cheating in a recent match. In a month that's filled with so many surprises, a situation occurred that seems, unfortunately, all too common. Optic India player forsaken, was caught cheating mid-match against Revolution in the eXTREMESLAND 2018 Asia Finals. Jesal Parekh has reportedly told HLTV that the other team members of Optic India were unaware of the fact that forsaken was using cheats. The organization released a statement on Twitter conveying their thoughts and feelings surrounding the topic. Following the termination of his contract and the release of the rest of the roster, there is still more to be sorted out. 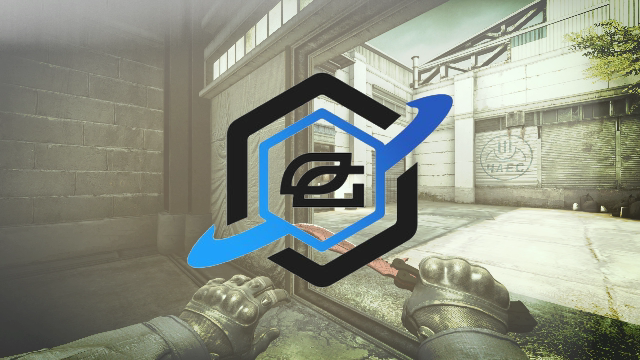 Optic India qualified for the ESL Pro League Season 8 Asia following their win at the ESL India Premiership Fall for a total of $7000. ESL is yet to comment on the situation surrounding Optic India's involvement within the tournament, however, it is expected the tournament organizers will release a statement within the forthcoming days. As for the eXTREMESLAND 2018 Asia Finals, the tournament will prevail with Optic India forfeiting all of their points following disqualification. The event features a $100,000 prize pool and all of the action can be watched live and on-demand via the tournament page on our website. 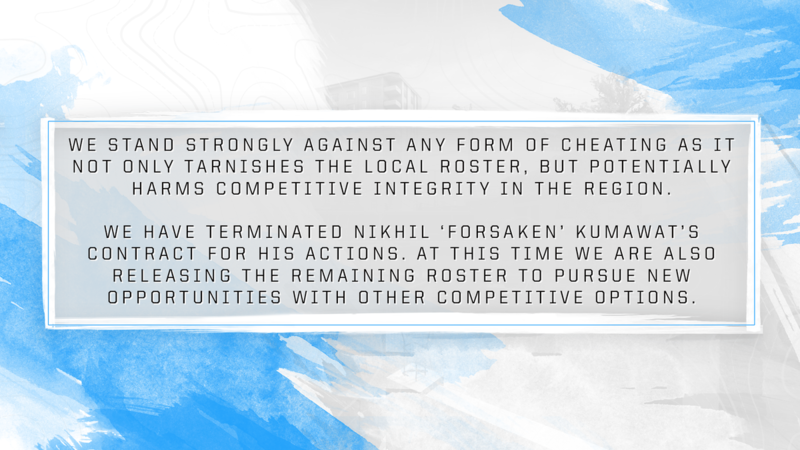 Hopefully, with the disqualification of Optic India and the termination of forsaken's contract other players who are even contemplating cheating will think twice as the industry continues to push towards a cleaner, more regulated professional scene where competitive integrity is held at the highest regard. UPDATE: [24TH OCTOBER 20:55 CEST] Forsaken has since been granted a five-year ban by ESIC. Do you feel that players should be banned permanently for cheating?